I AM KING DAY is an annual campaign that takes place on January 15th. We encourage and reassure our young men that they are kings through guest speakers and influential individuals in the community. This event takes place at North County K-8 Center. 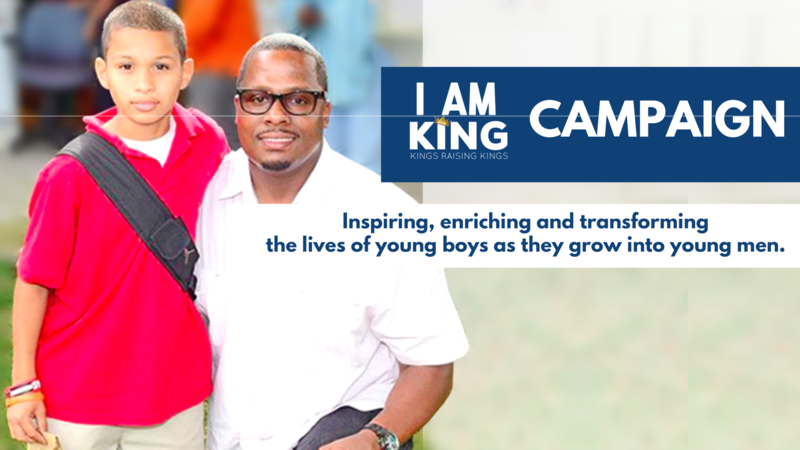 In partnership with The Miami Foundation, 100 Black Men and Mayor Oliver Gilbert, the I AM KING Mentorship Program is a safe haven for boys, where they learn how to become productive young men in today's society. "Our biggest thing with the Ted Lucas Foundation is to give our young kings exposure. The way to to expand their minds - is to expose them to different things." The Ted Lucas Foundation's mentors are comprised of influential men in the Miami Gardens community. What subject does your child need help in? 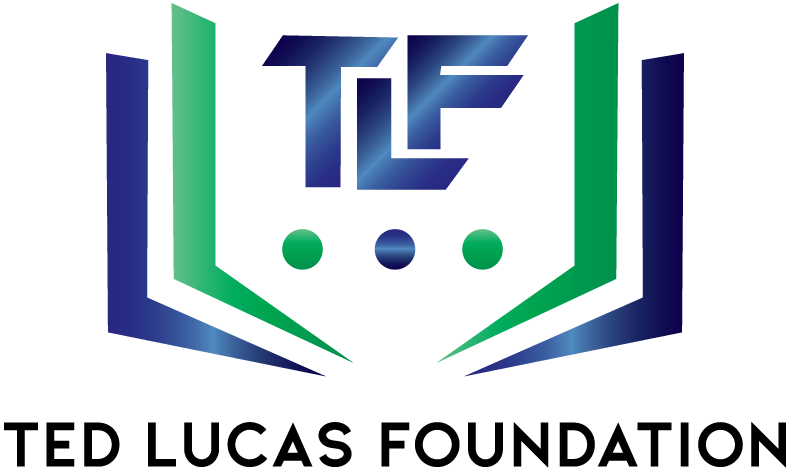 The Ted Lucas Foundation offers FREE tutoring to students in need.